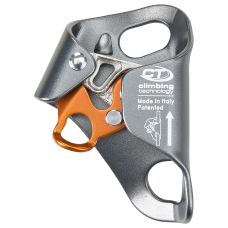 The Italian manufacturer CT Climbing has long-provided both the recreational and professional climbing industries with all-manner of tools, equipment and devices. 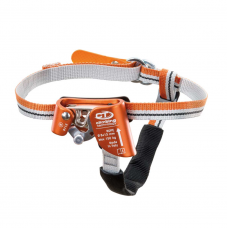 Their climbing gear is tested to the most rigorous standards and the result is a range of gear which is world-renowned for its assured safety. 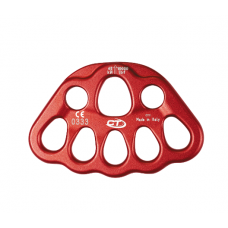 CT Climbing is a large company that offers gear for recreational and professional climbing. Their manufacturing pedigree in mountaineering has now seen them lead height industries across various environments from natural to urban. 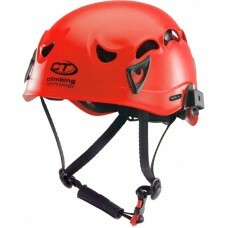 Their gear has innovated climbing efficiency, improving speed and efficiency when working at height. CT Climbing combines new-spec and newly innovated gear with classic tried and tested designs and then tests them all with the same ultra-stringent modern methods using state-of-the-art facilities and methods. The result is a company which has always maintained an ultra-high reputation for superb manufacturing standards. CT’s gear is also creative and rigorously modern. It will hold its own in any extreme situation of prolonged use. 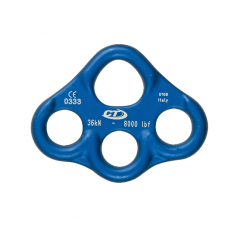 Designed for supreme durability and accountability, CT Climbing has developed to meet the complex and broad demands of the height work industry. CT Climbing’s stock at Sorbus International includes their world-class helmets, ascenders and cheese plates amongst other products. 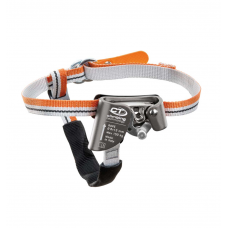 CT Climbing gear has awesome modern features which makes their gear some of the most attractive on the market for all types of height work.